As a Credit Union, we are owned by our members, and our earnings are returned to our members in the form of better interest rates and lower fees for services. Experience financial independence and join OneAZ Credit Union today. 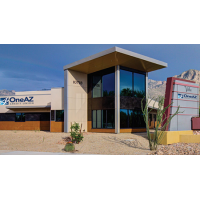 Locally owned and operated since 1951, OneAZ Credit Union is a non-for profit financial cooperative offering financial and related services to eligible members. 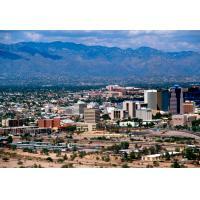 OneAZ Credit Union is the only statewide credit union in Arizona. We invite you to learn more about the products and services available to members by visiting on of many statewide offices or by reviewing our web site. Let us be Your Financial Partner.